2 Bedroom Flat For Sale in London for Asking Price £950,000. Ebury Place is a new landmark apartment building for London, offering 47 private apartments, together with underground parking spaces and a cycle store. 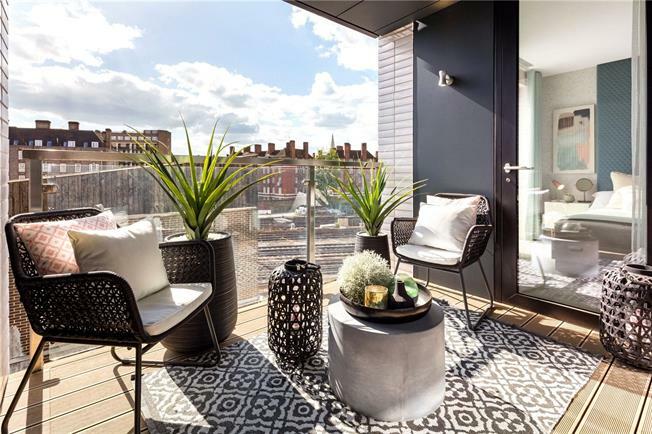 Centrally located, Ebury Place epitomises the contemporary style of the capital with high quality specifications and beautiful views as well as the convenience and exceptional facilities of Zone 1 living. hub for culture, creativity and technology, with swift and easy connections around London and beyond. Sutherland street is located in the heart of the "Pimlico Grid", convenient for the many local amenities, transport links at Pimlico and Victoria stations as well as being within striking distance of Sloane Square for all the lifestyle and shopping amenities on offer there. In addition Pimlico Road with its many fashionable pubs, restaurants and boutiques is only a short walk away.